A cleaning out the garage sort of day… We can now actually walk from one side to the other without having to step over stuff! Two hockey matches for Gus today. 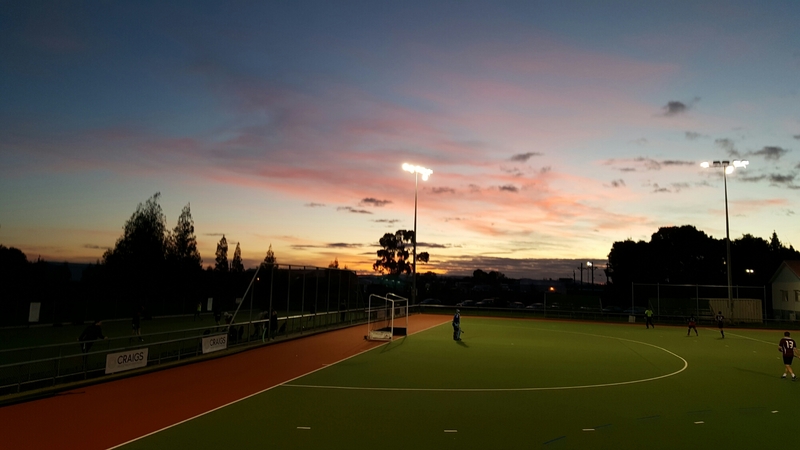 The sun set whilst he played the first – a stunning winter sky.